Just like anything else in life, reaching your health and fitness goals takes dedication, focus, and hard work. The question is, how far can you get on your own? If you’re not a stranger to skipping on the occasional workout, or hitting the couch instead of the weight room, we get it. But, we also want you to have the support you need! That’s why hiring a personal trainer is so important. 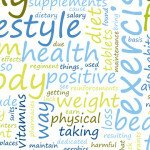 Here are just a few (of the many) reasons why and how it can radically change your body and your mind. When it comes to reaching your goals, knowledge it power—and a personal trainer has it! Personal trainers have an education in sports medicine, physical therapy, and research focused techniques that allow you to be on top of your game physically. They are on the front lines of fitness, and have a degree, advanced degree or certification to support all of your health, wellness and weight loss goals. If you start weight lifting with a focused and determined state of mind, what’s the chance that’s you’ll stay there week after week, and month after month? 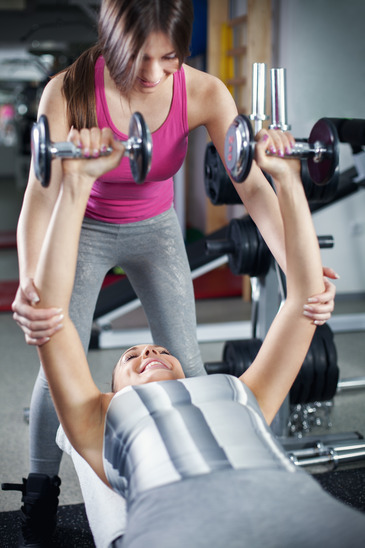 One of the best attributes of a personal trainer is their ability to inspire and motivate. While you run that fifth mile on the treadmill (and all you want to do is head to your favorite burger joint for a cheeseburger with extra cheese!) your personal trainer will bring you back to your center. She’ll remind you why you’re here. She’ll refocus you to the big, overall picture, and give you words of wisdom, like this one: this workout is the most important meeting you have all day. It’s the meeting you’ve scheduled for yourself. Bosses don’t cancel. It can be difficult to stay on point each and every day, and to do your body good. 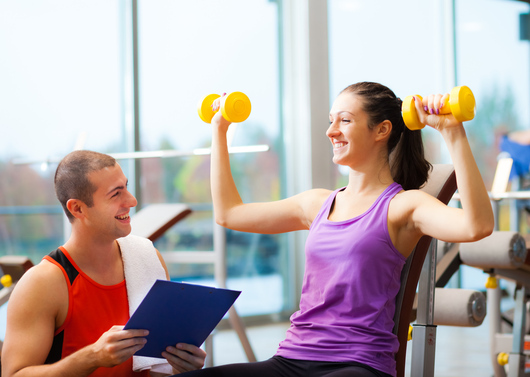 A personal trainer is the perfect tool to keep you accountable. Don’t feel like going to the gym for a cardio session? Too bad, because your trainer is waiting on you. Do you want to indulge in a rich, chocolate dessert for dinner tonight? If you do, you’ll have your personal trainer to answer to tomorrow morning. 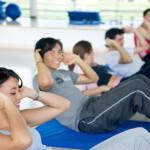 No matter how painful those habits may be to break, your personal trainer will be the one to remind you that ‘change comes from self-love, not self-loathing.’ After all, good things come to those that sweat, so get moving with a trainer who will inspire you through each pound lost, and each empowering moment you’ll face!